Come to Celebrate Warnicke Scholarship Race Double with us at Southern Maryland BMX! Date: Oct 21st, 2018 Sign Ups / Practice: 11:00AM - 2:00PM Racing: ASAP FREE one-day membership available (​bring a parent or legal guardian to sign the required waiver). 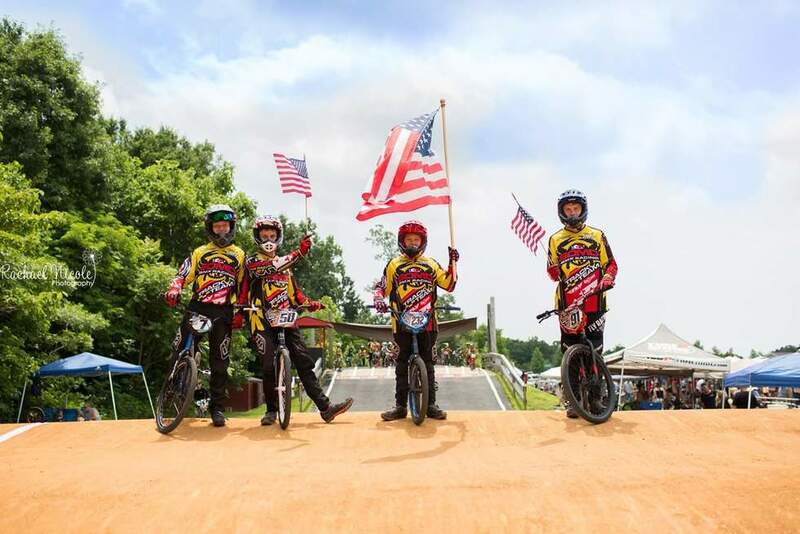 Come Celebrate Olympic Day with us at Southern Maryland BMX! Date: Jun 24th, 2018 Sign Ups / Practice: 12:00PM - 2:00PM Racing: ASAP Entry Fee: FREE Anyone can race for FREE, so bring out your friends and family!